Tibet Highland Tours is one of the older travel agencies in Lhasa and was founded by Dechen. 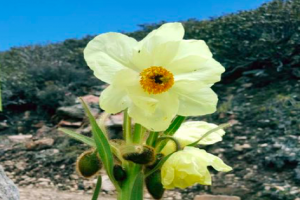 Dechen: “Tibet Highland Tours is an eco-tourism company since our staff are all born and bred in Tibet and we strive on our tours to preserve the natural beauty and culture of Tibet by requesting our drivers and guides to abide by the eco-tourism principles. For example, our company’s drivers are strictly forbidden from driving on the grasslands and from throwing thrash out the vehicle windows. Our guides are trained to collect the garbage of travelers when on excursions and not leave behind any trace of their visits. Tibet Highland Tours’ staff are trained to patronize Tibetan-owned and operated restaurants, guest houses, and souvenir shops. 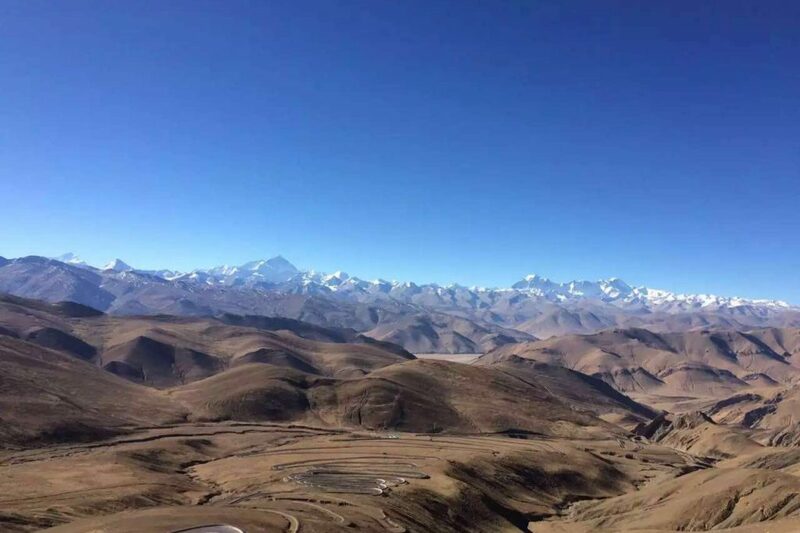 Dechen: “Tibet Highland tours gives back to the community and we are not so concerned with making money as all of the staff of Tibet Highland Tours are getting a good monthly salary plus incentives every year. Several of our office staff are from remote, poor villages at the base of the Himalayas. A portion from each tour goes towards projects that we carry out in these communities. Tibet Highland Tours has a positive work environment for the staff. We give free training to new guides, and right now there are more than 5 guides who gained experience under our company and now have their own successful travel company, Moreover we have a number of driver who came from remote areas of Tibet and with our help are now successfully doing their own business. 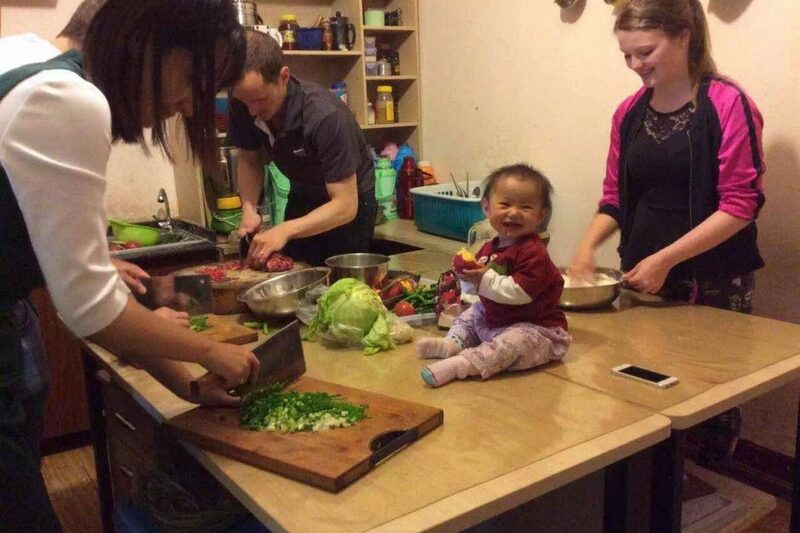 Tibet highland tours also supports the traditional Tibetan restaurant Tibetan Family Kitchen, set up by a guide who lost his guiding license due to a change in policies. Now they are one of the best restaurants and all foreigners like to have meals there and join their cooking classes. Tenzin: “Our owner Dechen is right now studying in and supporting a Tibetan language school. All the women studying in this school are women who didn’t get the opportunity to study at a young age because of the family obligations. In 2015, we have supported 30 families in a small village in Nepal, after their houses were destroyed in the earthquake, by purchasing them tin roofs. 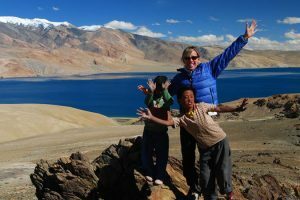 Dechen has also for many years sponsored students from the countryside to come to Lhasa to attend schools where they can learn English to become tour guides. She also pays for Tibetan students to attend university in mainland China, such as Shanghai Jiaotong University, where the students otherwise would not be able to afford the tuition. Currently Tibet Highland tours is sponsoring 2 students in Qinghai region by offering them money for daily school life expense every month. We also buy seasonal clothes for a local orphanage. There are almost 20 kids in the orphanage. When possible we also send thick and warm clothes to nomads and village people through our guides and drivers. 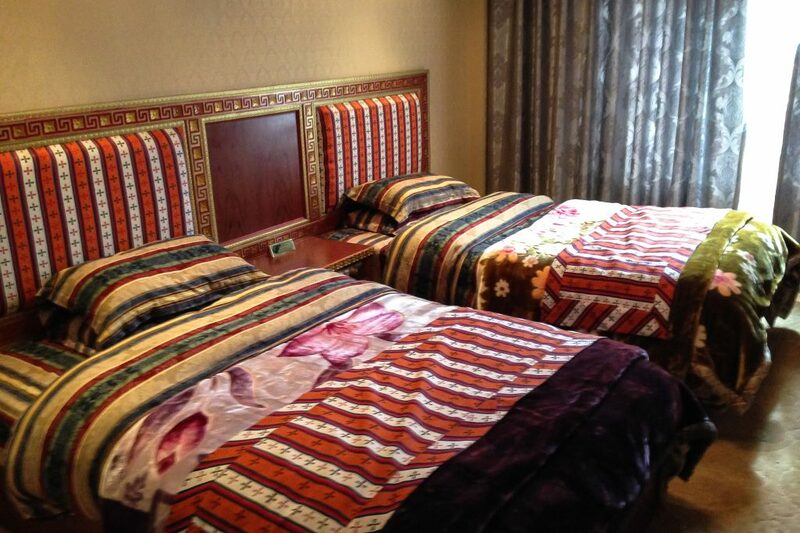 Tenzin: “Dolma-la Home is a great hotel located in the Ramoche Temple area of Lhasa. It is owned by a local Tibetan woman named Dolma, who is one of the most amazing Tibetan people we have met. 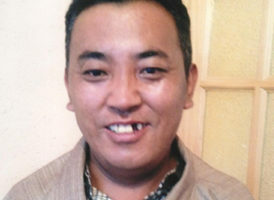 Over 50% of the staff of Dolma-la Home are either physically or mentally disabled. Dolma’s goal is to give these special Tibetan people a good paying job in an excellent work environment while looking after their well-being. 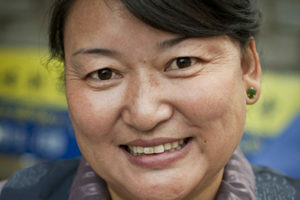 Dolma is extremely passionate about making a positive difference in her hometown of Lhasa. 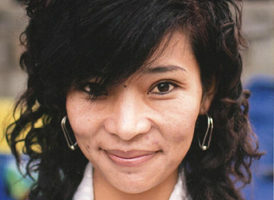 Dechen has worked since she was 15 years old and has never stopped. She has a big family, with two children of her own, and is the figurative mother of Tibetan Highland Tours. Tibet Highland Tours has more than 50 employees from all over Tibet, including many from Tibetan villages and nomadic areas, all remain loyal to Dechen for her giving them a start in the travel business and Dechen’s nurturing their career development at Tibet Highland Tours, where many have gone on to start their own Tibetan travel businesses while in her employ. Among Dechen’s activities as the matriarch overseeing all aspects of Tibet Highland Tours, she is responsible for training new tour guides and office personnel in company procedures, hire local Tibetan office staff, guides, and drivers and encourage company relations with local government and local Tibetan-owned businesses. Tenzin Droka: General Manager, a graduate from the Tibetan Nomadic Agricultural Institute, where she excelled in mathematics and majored in hydro-electric power. After graduation, Droka helped pave all parts of Tibet with her work at the road building company. 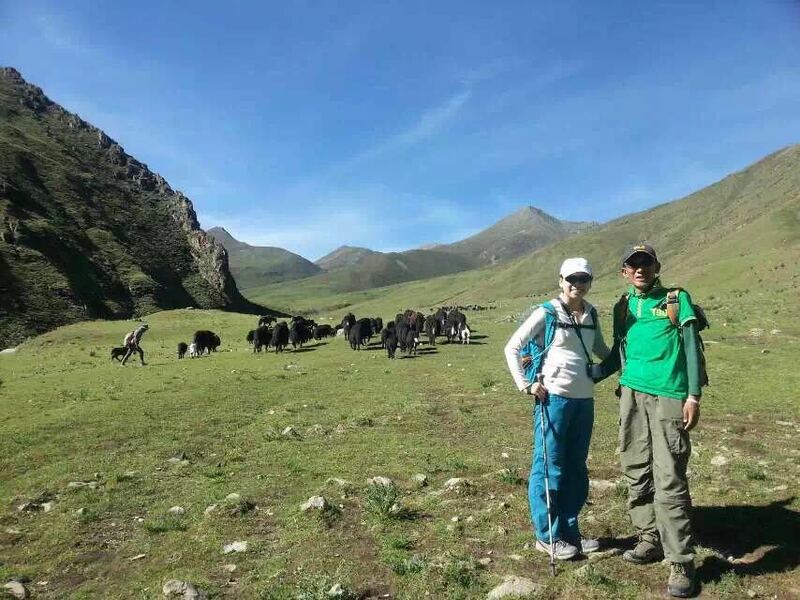 In the last 15 years, Droka has worked in Lhasa and in the last decade used her deep knowledge of the Tibetan landscape and natural ability in math to handle all aspects of the administration of Tibet Highland Tours. 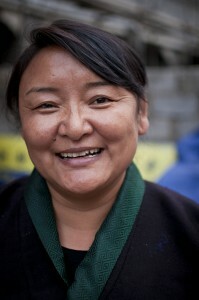 Droka is known throughout the Tibetan travel industry as a ray of sunshine for her genial personality. 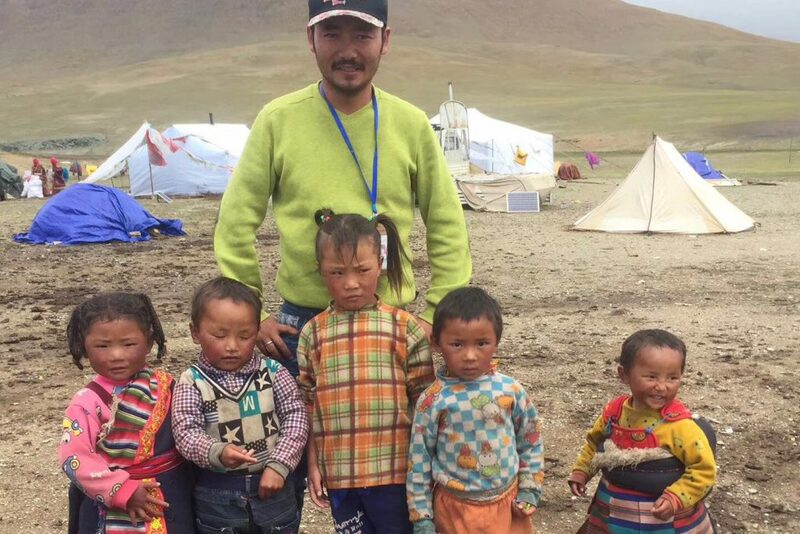 Tenzin Gelek known as small Tenzin in Tibethighlandtours company. originally from central Lhasa, Jhokhang and been guiding for almost 5 years in almost every place all around Tibet. He loves discovering Western music, particularly Bruno Mars, Jason Marz. He also loves playing soccer as well. Ngawang is from Ngamring, in the Tsang region of Tibet. 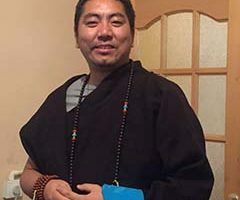 He has been working for Tibet Highland Tours since 2007 and takes care of all the required permits for traveling in Tibet. Tapsang was born in the Tsetang region of Tibet, around 200 kilometers east of Lhasa. Her village is 50 kilometers from Samye, the first monastery in Tibet. She graduated from Tsetang High School in 2001. From 2002 to 2003 she worked in hotel management in Lhasa. Since 2004 she has been working at Tibet Highland Tours. Tapsang takes care of all of our hotel bookings and other office paperwork. 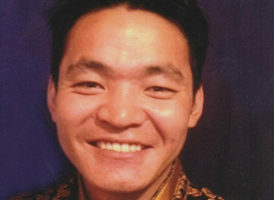 Passang Tsering was born in 1980 in Lhasa and had been doing tour guiding since 2005 and guided all around Tibet. 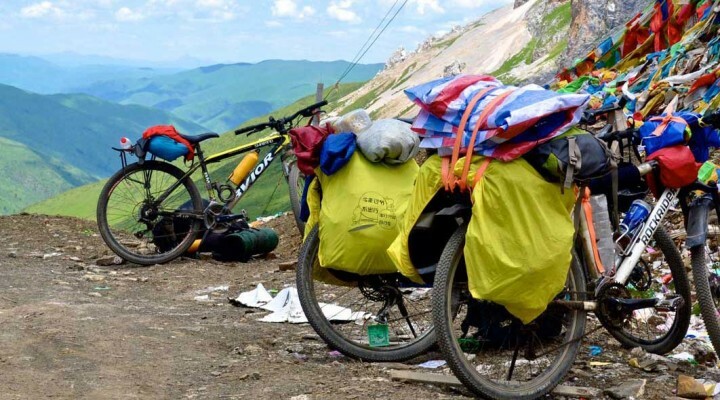 He has experienced all kinds of trekking trails available in Tibet. After gathering so much of experience in guiding, he changed his occupation to a tour sales manager in year 2016 and since then enjoy being a tour sales manager of Tibet Highland Tours.